Investing in a commercial building is no small matter because it can be laden with risks on so many levels. 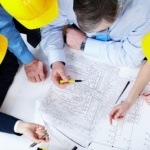 Nobody would consider finalizing a purchase without a full inspection of the building systems and structural integrity. Knowing what you might be facing in terms of repair planning can help you avoid a potential financial disaster. 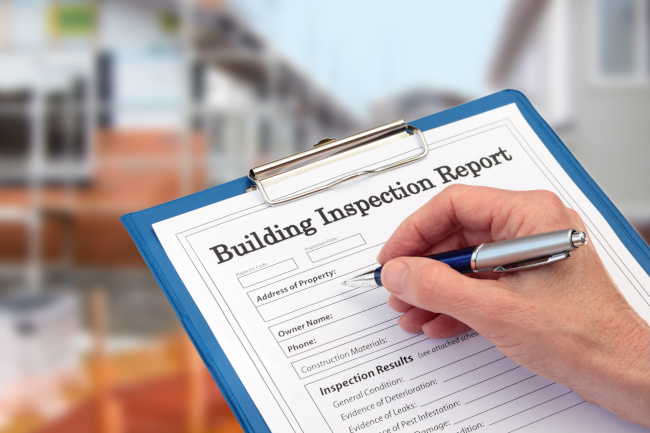 Condition assessments are a valuable due diligence action you should consider. Condition assessments are done to give you a detailed explanation of all existing conditions. All building systems are considered, including elevators, structural, mechanical systems, electrical systems, and the roof structure. A thermographic analysis can also be done. The report you’ll receive will outline recommended repair philosophies, repair and replacement estimates, and any other pertinent information that will help you decide if you should proceed with the purchase, renegotiate the purchase price, or walk away. Condition assessments are also important for buildings you already own so you can have a concrete plan for improvements going forward. With the information in hand, you’ll be able to prioritize those issues that are most urgent. If you would like to learn more about condition assessments and repair planning, give us a call at Belanger Engineering. Ontario building owners have trusted us for more than 20 years to keep their buildings in top condition and avoid purchasing buildings that need too much work to be a viable investment. Call us today if we can help you with either of these situations that require knowing the condition of various building systems.